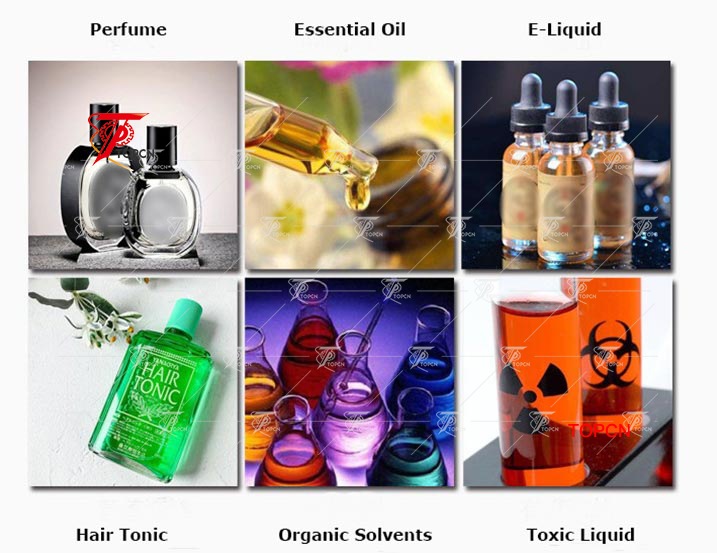 Essential oil E liquid perfume bottles feeding turntable filling plugging capping line 精油灌装旋盖试机 is the one that Maximizing output and simplify changeovers. 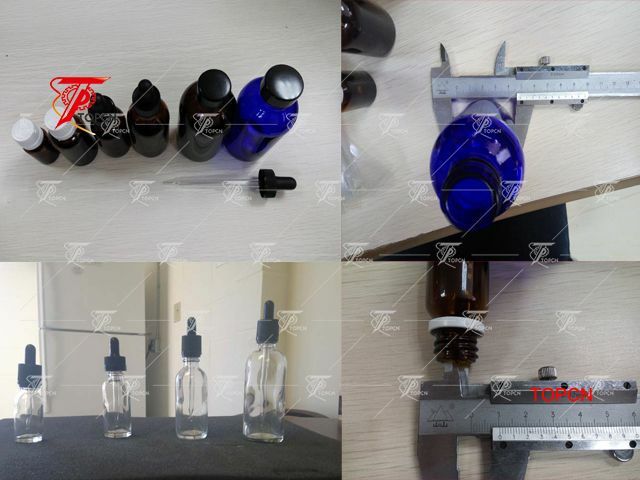 We TOPCN has been developing the machinery in dosing small bottles like filling Perfume、essential oil、E-liquid and other daily use fluid materials. 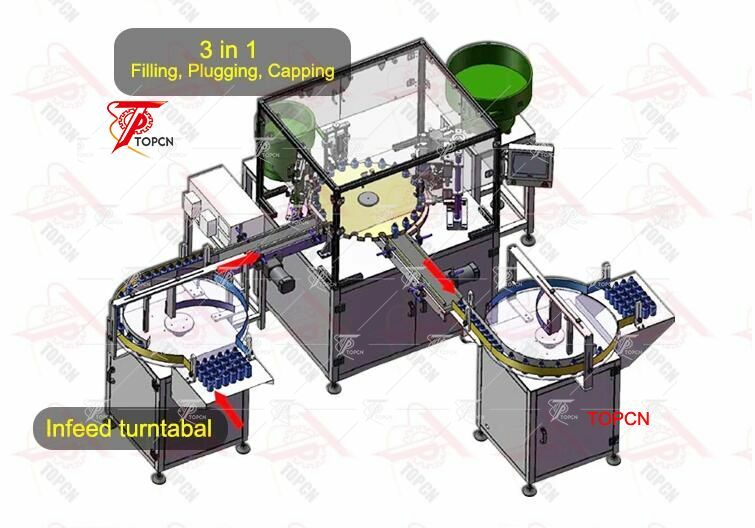 ►turntable filling plugging capping line is king When picking a specific filling machine, a good place to start is to know the exact characteristics of the liquid product. Is it a free-flowing liquid? This might work better with a timed-flow fill machine where the same volume of product is delivered each cycle. What if the product is more viscous? For that, a positive displacement liquid filler might be the way to go. ►Product and container versatility Because of the wide variety of products being packaged at plants, more processors are looking for fillers that can handle multiple concepts. Equipment providers understand this, but might not be able to deliver a panacea yet. Customers are demanding that new filling equipment is more versatile and can handle a full range of varying products Additionally, the fill nozzles are designed for specific applications and can be easily exchanged. ►Accuracy and efficiency Having properly filled containers is one of the key elements to ensure product quality and control giveaway. Under-filled bottles, at best, can result in consumer complaints and, at worst,can land a company in court. However, overfilling can be costly and wasteful. This means a filler must be accurate and consistently maintain that accuracy over the years. ►Minimizing changeover time through hygienic design With many processors increasing the variety of products to fill, minimizing cleaning and changeover time continues to be a major focus. Fillers with automatic clean-in-place (CIP) capabilities have long been identified as a way to speed up the cleaning process.However, Sundberg says this is only possible if the filler bowl and valves have a self-draining design, which traditional piston fillers did not have, but the TOPCN Uni filler does. ►Operator interaction Even though filling machines are trending toward more automation, equipment must be easy for operators to use. More attention is being paid to designing intuitive human machine interface (HMI) with panels that are easier to use and read. 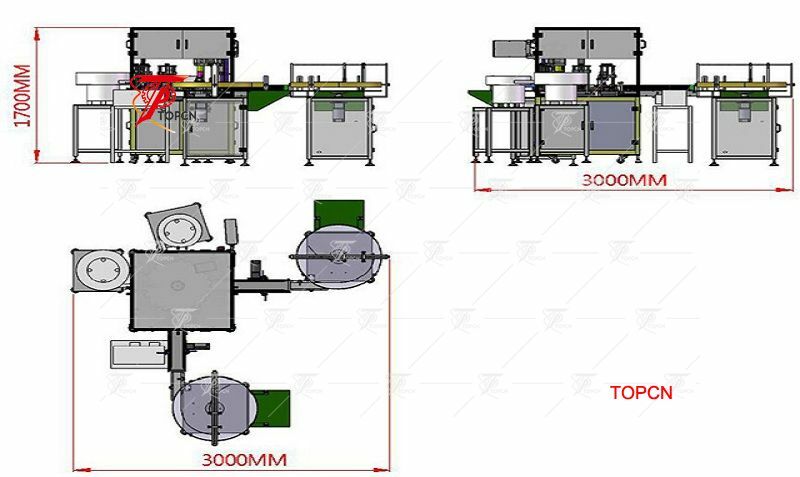 Taking into consideration the 5points to design one machine our model TRFM essential oil filling-capping-labeling line is specially suitable to fill the essential oil. 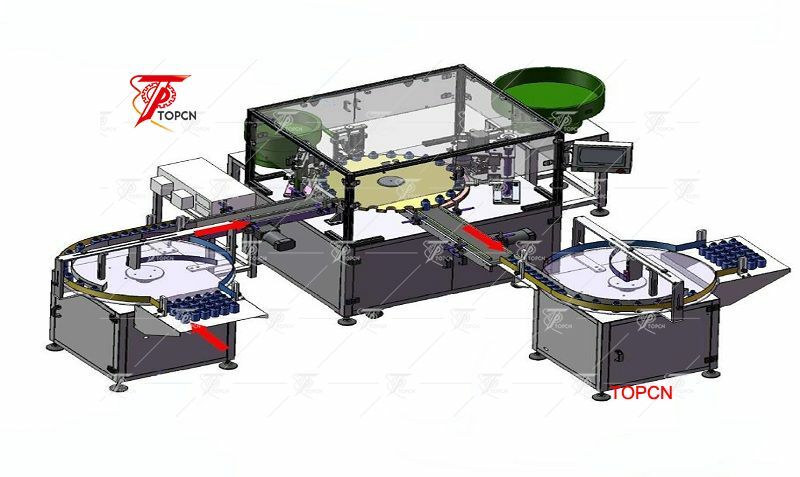 peristaltic pump liquid filling plugging capping labeling line with rotary table for extracts aromatherapy flavor essential oils is used for the automatic bottle unscrambling, plugs & caps inserting & rotating by manipulator of eye drops & all kinds of bottle + stopper + cap units. If it’s needed, bottle unscrambling or feeding can be equipped. No filling when no bottle; No plugging when no bottle; No capping when no stopper. 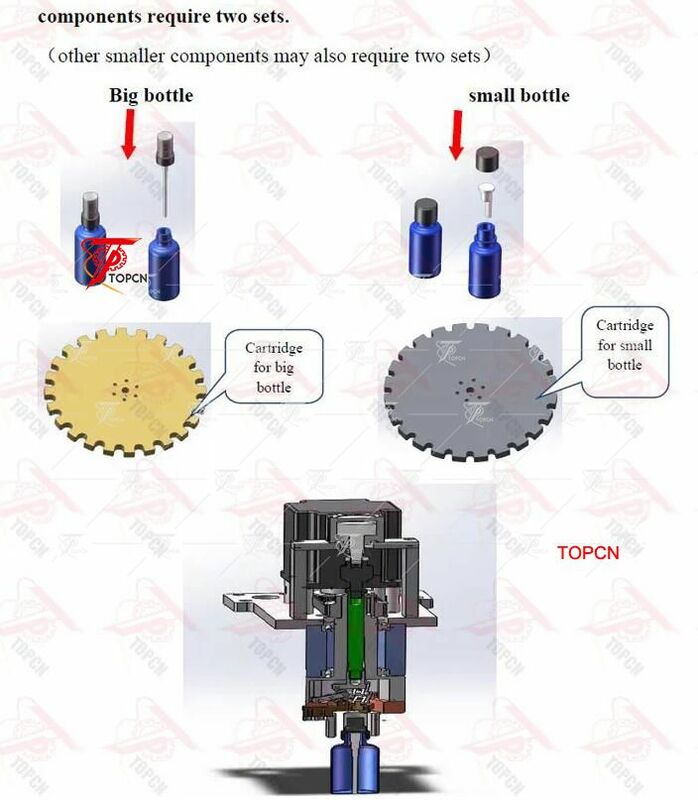 The manipulator is used for the plugging & capping structure, and the pass rate gets to more than 99.9%. Its property is stable and reliable. The packing material can be customized, the isolating & protective system can be equipped, and the aseptic eye drop can be produced in this line. As to user’s demand, the configuration can be customized, so the requirement with different specification or different capacities can be satisfied. Q: What should I do to choose the best machine for us? 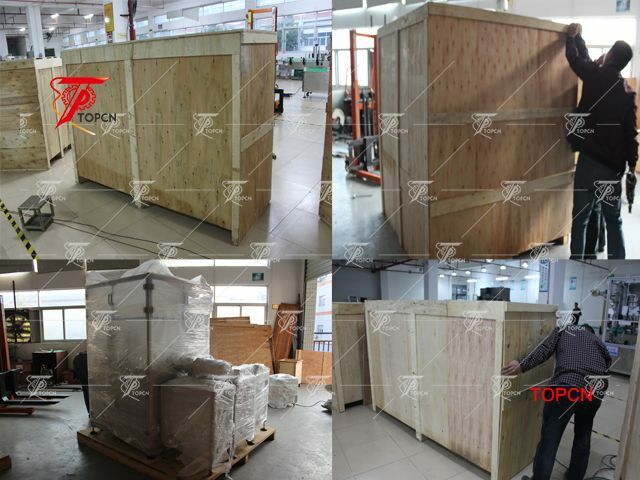 A: 1) Tell me the material you want to fill, we'll choose the suitable type of machine for you to consider. 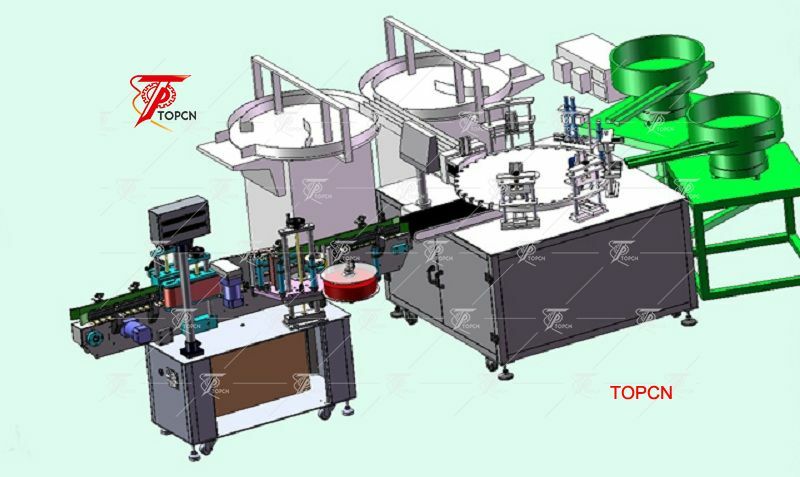 2) After choose the suitable type of machine, then tell me the filling capacity you need for the machine. 3) At last tell me the inner diameter of your container to help us choose the best diameter of the filling head for you. Q: Do you have manual or operation video for us to know more about the machine? Q: If there's some spare parts that broke,how to solve the problem? A: Yes, we will send you the manual and operation video after you ask for us. A: First of all, please take the pic or make a video to show the problem parts. After the problem is confirm from our sides, we'll send you the spare parts for free, but the shipping cost should be paid by your side.